Leaders should ask themselves: As it relates to ICWA, how do we want our children's cases handled? Should we intervene or take jurisdiction? These questions should drive our decisions to create tribal child protection codes and policies that protect our children and their connection to their heritage and tribal identity and which should be reflected in the day to day operations of our social service programs. Know the difference between taking jurisdiction and intervening. Consider developing and/or reviewing your current Child Protection Codes. They should integrate the culture and tradition of your tribe and ensure the safety and protection of your children in a fair and honorable manner. From the beginning, whether by informal communication or receipt of ICWA notice, the tribe should indicate if they are interested in taking jurisdiction or intervening. This decision is often based on resources. Consider: "How will this child maintain connection to family and culture?" It is recommended that tribes intervene in every case to assure on-going communication between the state court, state child welfare, and the tribe. This is especially important as new laws require states to inform tribes when their children are receiving or changing psychotropic medications. Is the medical condition of the child being reviewed in a timely manner? What is the difference between intervention and taking jurisdiction? 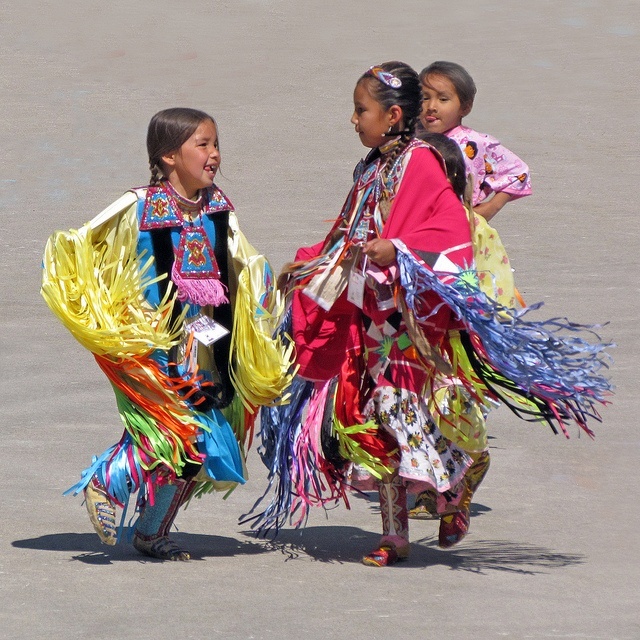 When a tribe intervenes they become a party to the case and they may: appear in court, receive all documents that are pertinent to the case, make recommendations about placement for the child if out-of-home care is needed; make recommendations about permanency. Taking jurisdiction means that the tribe has complete control of the case. Exercise sovereignty by checking to see if tribal customary adoption is an option for permanent placement for the child. Remember tribal customary adoption is the right of the tribe not the state. Protect a child’s well-being and be confident that the placement (temporary or permanent) has been checked by your staff and considered safe. Make sure your staff know the families in the community. 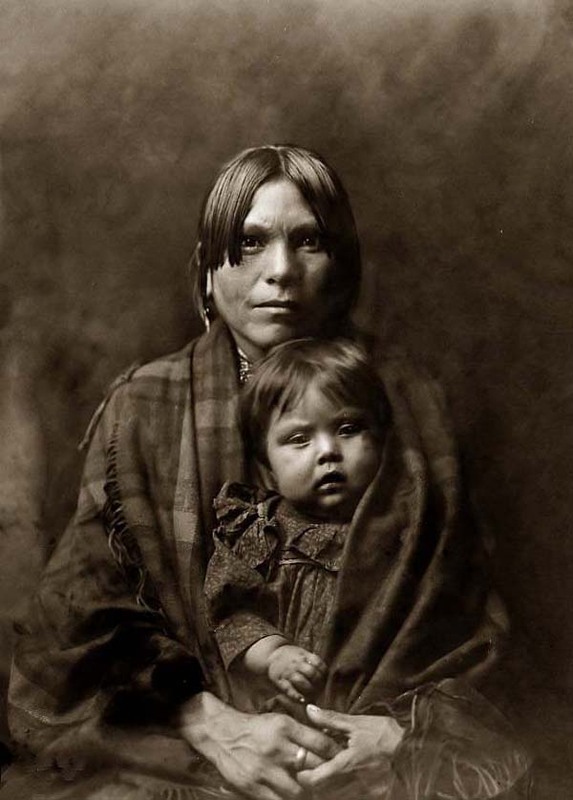 If the child is away from the reservation make sure the family with whom the child is placed supports reunification, connection to the tribe and the child’s cultural identity. Ensure your social services and ICWA program staff have appropriate support without political or inappropriate influences that can create an imbalance within the community. Make the protection of children a priority at tribal council meetings to ensure adequate staffing and funding for your program and children.